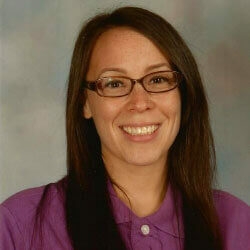 My name is Danielle D’almeida and I am a toddler teacher at Tudorka Tots. I started at Tudorka in November 2010 and began working with both preschoolers and toddlers. I eventually took on my own group of toddlers and feel it’s the perfect fit for me. I have always had a passion for children and I absolutely adore the toddlers that I care for. I really enjoying building relationships with these children and I believe it makes a positive impact on their development. I am currently attending Merritt College to receive my AA degree in Child Development. During my free time I enjoy listening to music and spending time with family and friends. I also enjoy sleeping, good food and watching movies.